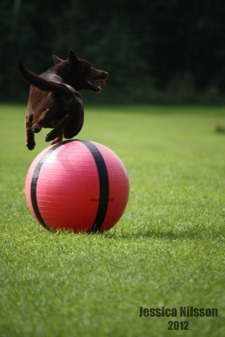 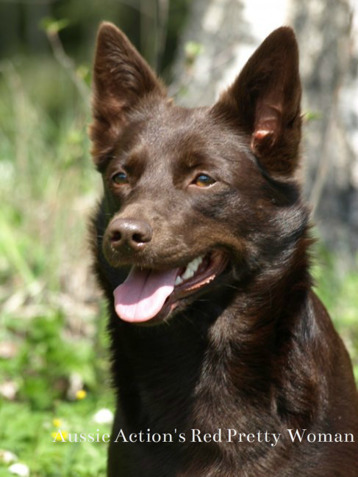 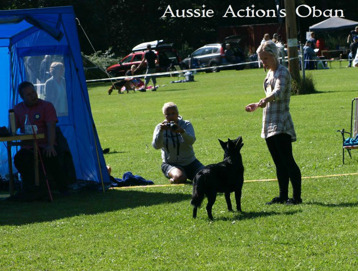 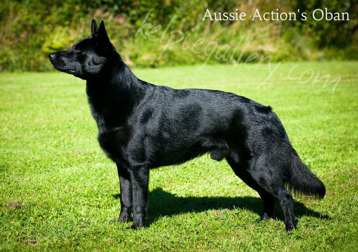 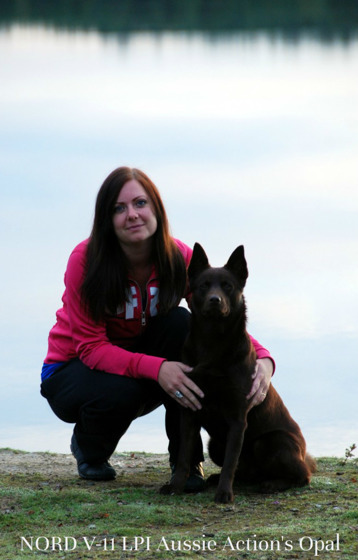 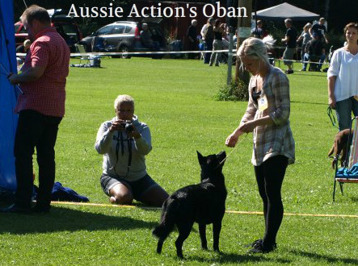 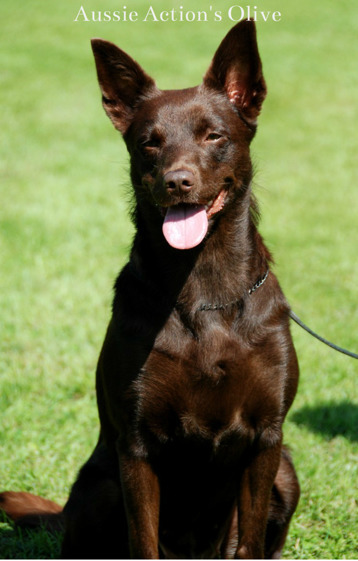 Winner of the Swedish Kelpie Special 2012! 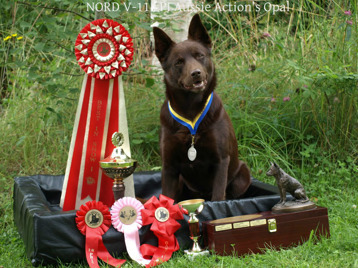 Congrats from very proud breeders! 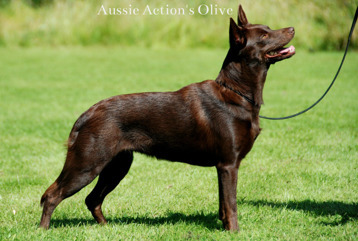 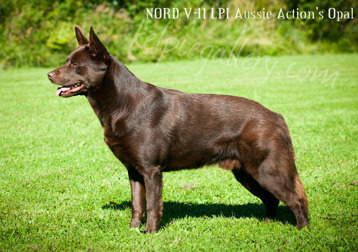 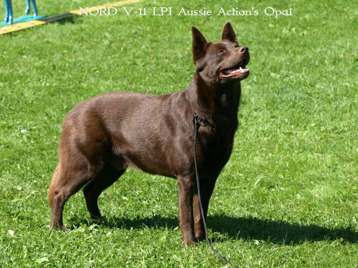 Congratulations to North V-11 LPI Aussie Action's Opal, Aussie Action's Oban, Aussie Actions Olive, Aussie Action's Red Pretty Woman and their owners for very nice results on Kelpiespecialen! 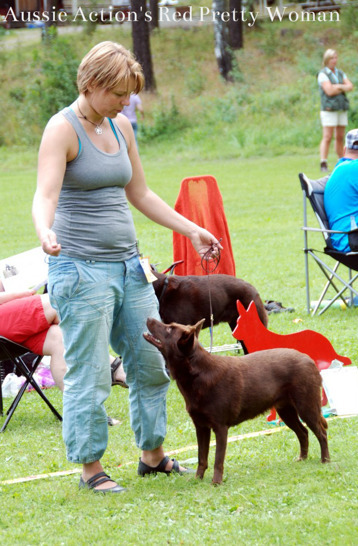 We also won best breeders! 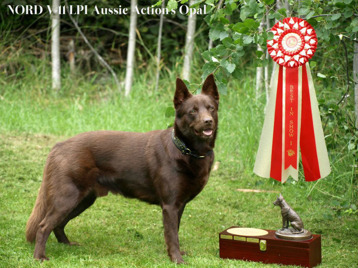 In all, 61 dogs, unbelievably great results of our two-year-old dogs! 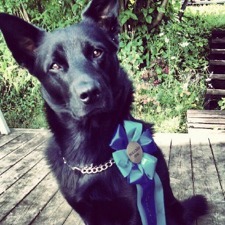 Congratulations to Angelika and Lisabet! 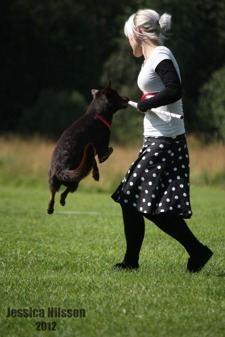 We think it is absolutely amazing that these girls do so well in freestyle competition! 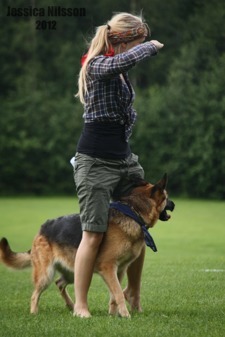 With far to go to competitions it is not easy to keep yourself inspired. 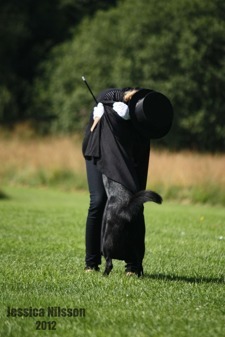 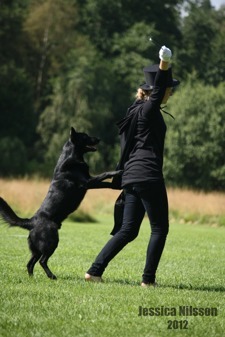 But Angelika and Lisabet are fighting on with their dogs and it gives results! 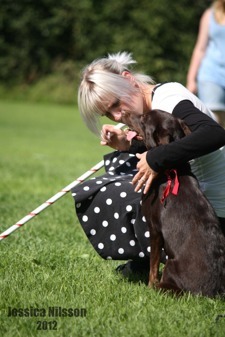 Thanks Jessika for incredibly pictures.